Josh Levy has been appointed as CEO at Ultimate Finance Group (UFG), replacing Ron Robson, who has been CEO since 2015. The Ultimate Finance blog announced the appointment in a post dated 11/02/19 which confirms that Josh has, for the last year, worked alongside Ron Robson on the strategy for growing the business. A quick look at Josh's LinkedIn profile shows that he holds an MSc in Corporate Strategy and Governance, and he was with Investec as an Associate, Investment Banking from August 2011 until 2016. From November 2015 he was a Non Executive Director at Michells & Butlers, the long established restaurants, pubs and bars operator. Josh became an Investment Analyst at Tavistock Group in August 2016. A rapid ascension to CEO of a major business financing group. Ultimate's website says that since September 2015, Ultimate Finance has enjoyed the full backing of the Tavistock Group, an international private investment organisation. The UFG blog also reports a record year during which they have provided more than £1.4 billion to companies in 2018, including 115% growth in bridging finance loans, 37% increase in asset finance and a 24% increase in invoice finance funds in use. Ultimate have offices in Bristol, Manchester, Leeds, Lutterworth, Glasgow and Edinburgh. A search at Companies House returns consolidated group accounts filed to 31st December 2017 showing growth in revenue to £26.7M (previously £22.4M), but an increase in operating losses to almost £5.4M (from £3.5M), whilst employing an average of 228 staff during the year (previously 196). Taking over a substantial group such as UFG is a challenging task, particularly in the light of current levels of market competition. We will watch with interest, to see how he takes the group forwards, and wish Josh the best of luck with this new role. 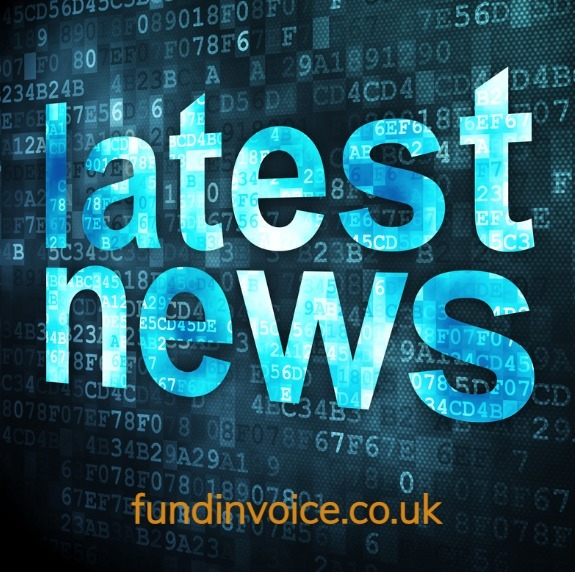 Previous related news from UFG: Ultimate Finance Absorbs Ashley Finance.